Being a daredevil is one of the most dangerous jobs in the world. They make their living by carrying out huge stunts that both excite and amaze vast crowds. This causes many of them to be considered heroes, while others think that they are people who clearly had no regard for their own safety. Whatever the case, they are able to captivate viewers through their immense acts of courage and can cause more drama than even the best television show or movie, though not all are quite as crazy as the ones featured on this list. Often known as the French Spiderman, Alain Robert has become famous for his treacherous climbs up the side of skyscrapers and towers. Starting his career as a rock climber, he moved into the more urban setting and has since wowed crowds by reaching the top of several scarily tall structures with just his climbing shoes and a bag of chalk. Joseph Kittnger was a Colonel in the United States before he made a move into more experimental jobs. He took part in a number of projects before enrolling in Project Excelsior in 1960, which saw the former fighter pilot jump from helium balloons from various heights. That highest was 31 kilometers high, a record that wouldn’t be broken for 50 years, while he also made a solo crossing of the Atlantic Ocean in a gas balloon. It was always going to be difficult for Robbie Knievel to live up to the reputation of his father. However, he has certainly made a name for himself in the daredevil and stuntman community, having performed a number of crazy and risky stunts. He has managed to set more than 20 individual world records and even replicated a number of Evel’s own magnificent stunts. 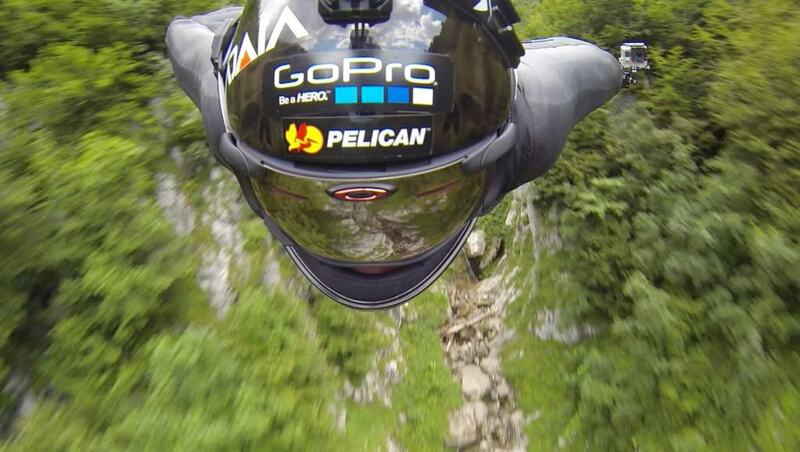 Jeb Corliss has developed a reputation for carrying out a variety of dangerous stunts. His primary focus has been on base jumping and skydiving. He has carried out a number of impressive and death-defying jumps from the likes of the Eifel Tower and the Seattle Space Needle, though he has also caused controversy after an arrest in 2006 for illegally climbing the Empire State Building. While Eddie Kidd has performed as a stuntman in various movies, including several in the James Bond franchise, he is perhaps best known for his daredevil events. These motorcycle feats have seen him tackle almost impossible challenges, such as jumping over the Great Wall of China, and has completed more than 3,000 individual jumps throughout his career. 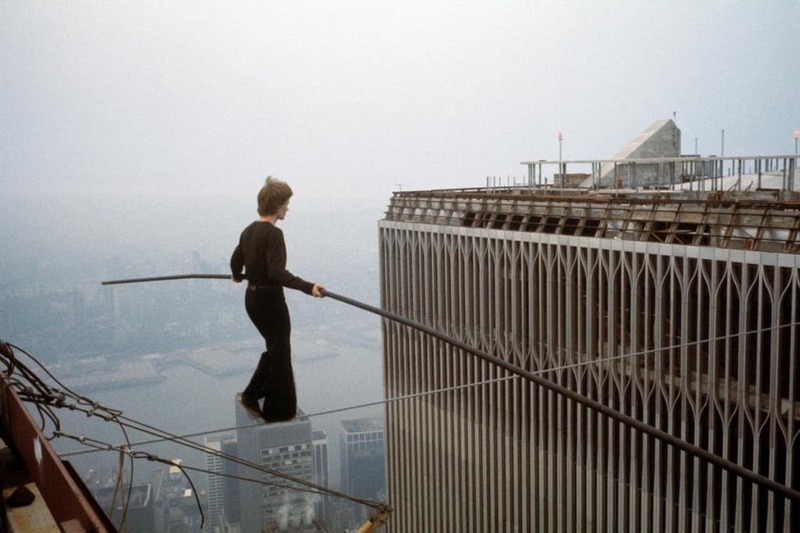 Philippe Petit captured the attention of millions when he made a tightrope walk across the Twin Towers of the World Trade Center in 1974. The feat, which saw him walk across a rope with just a balancing pole while standing 400 meters up from the ground, was an instant hit and marked him down in history. He even managed to avoid any criminal charges for his unauthorized stunt in exchange for agreeing to take part in some work with children in Central Park. Although Larry Walters is not a professional daredevil, he did capture headlines in 1982 when he tried to create his own homemade flying vehicle. 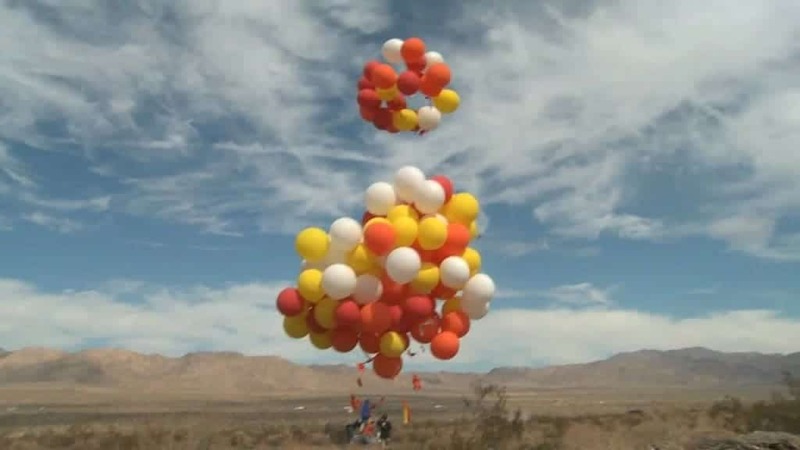 This involved trying to float into the air using a lawn chair and a collection of helium-filled weather balloons. Unfortunately, he went a bit too high into the air, climbing to a staggering 15,000 feet. 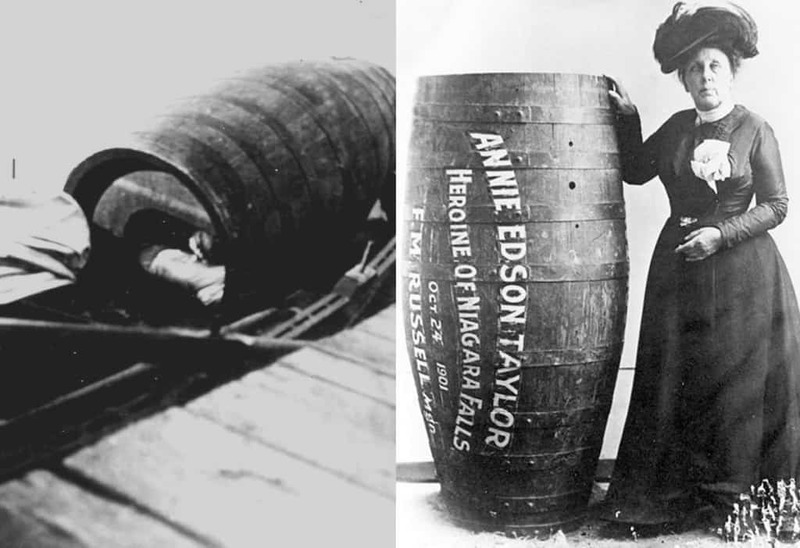 Once he landed he was arrested for breaking Federal Aviation Agency laws and for causing damage to several power lines. 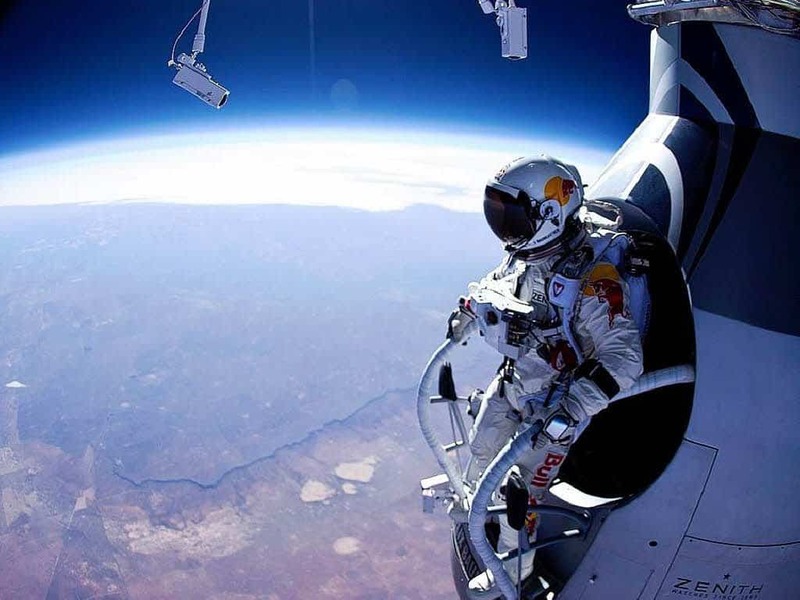 Felix Baumgartner is perhaps the most famous daredevil who is currently alive, having attracted the attention of people all around the world when he jumped from space. 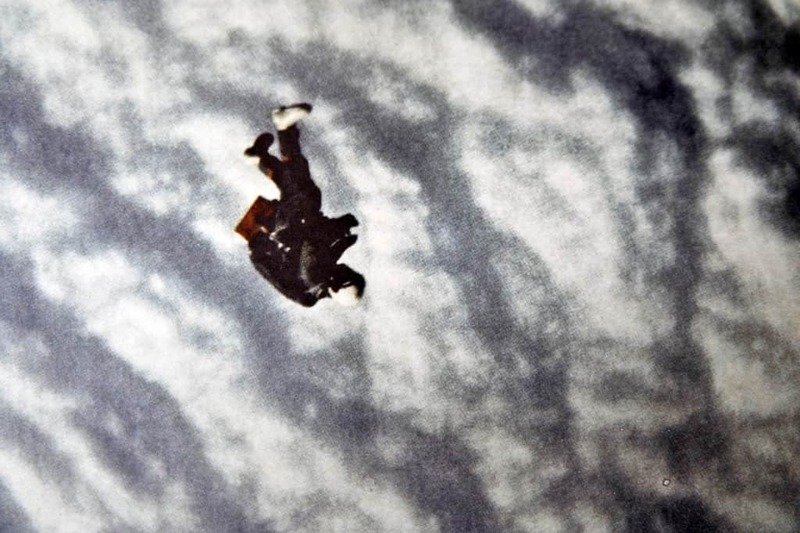 As part of the Red Bull Stratos project, the Austrian broke the speed of sound and broke Joseph Kittinger’s record of performing the highest ever free fall in addition to his various base jumps off buildings such as the Petronas Towers and the Christ the Redeemer statue in Brazil. 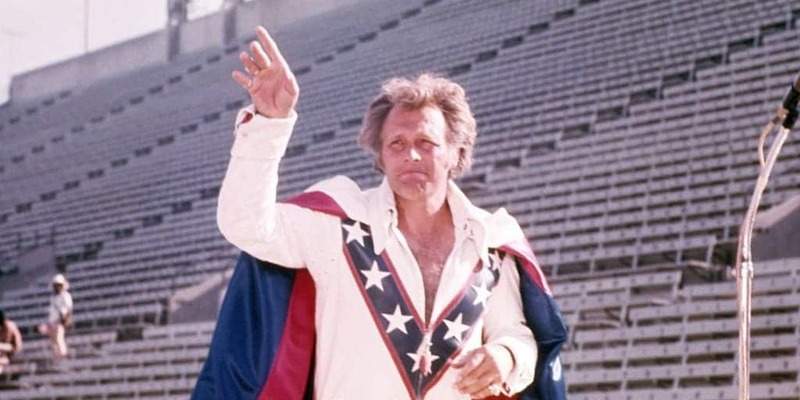 Evel Knievel might be the most famous daredevil in history. 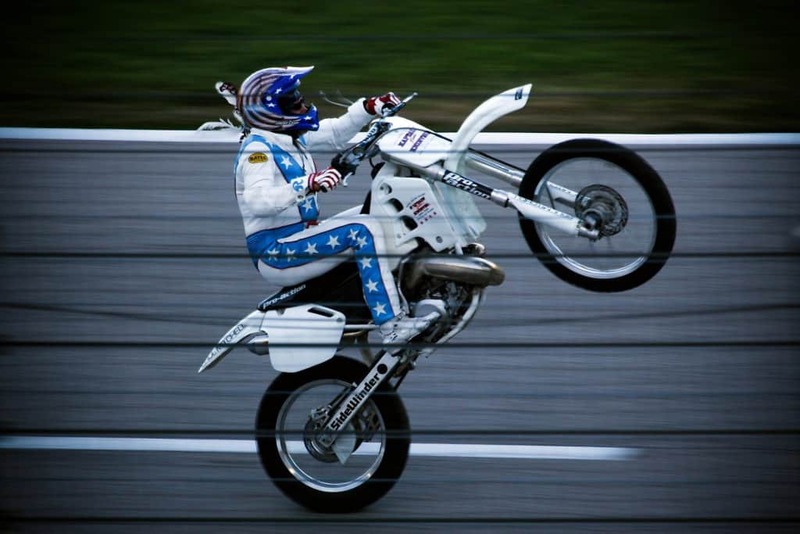 He has carried out hundreds of different stunts during his long career and has appeared in front of millions of viewers on television and at various stadiums and events throughout the world. The fact that he embarks on crazily dangerous stunts is evidence by the fact he has broken 35 separate bones in his lifetime.